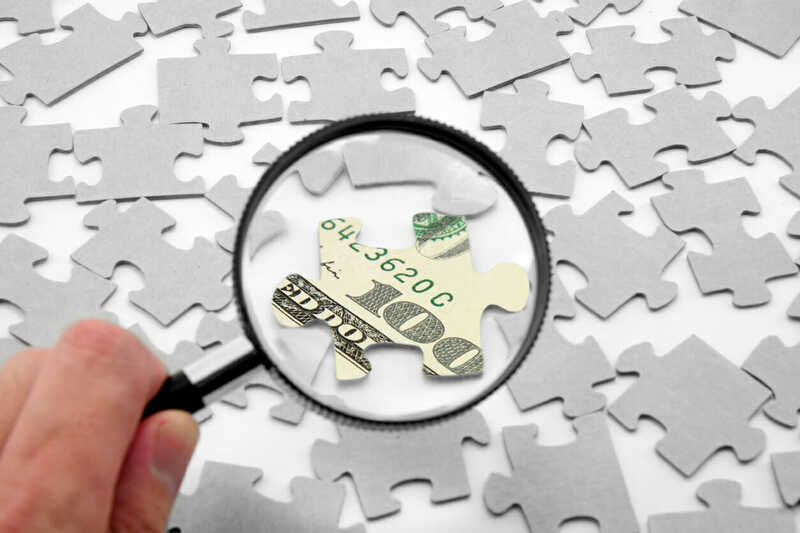 A recent article in US News and World Report is shedding some light on some lesser well known spots to search for unclaimed money and unclaimed property. The most common area is searching the local state databases but there are other places where your money might have gone to. One place to check is for unclaimed pension / retirement funds. There is a US agency where these funds might be located. Not always is this stuck in the state database, so it’s important to check both areas. As with all unclaimed money use Search Strategies and be sure to check all names of yourself and both living and deceased family. Another place to check is unclaimed life insurance policies from the US Veterans Affairs department. Many times families of fallen soldiers are unaware of the benefits they may be entitled to. Be sure to check and see if your loved one either living or deceased has any claims. A very unpopular place to check for unclaimed money is the IRS. Mainly because no one wants to contact the IRS more than once per year come tax season. Sometimes it can be moving and the IRS not having your correct address. Be sure to hurry as you only have three years to claim your return before the money goes back to Uncle Sam. Remember those savings bonds you received when you were a kid that would be ‘worth something when you grow up’? Moving, college, and many other life events could cause you to lose these bonds. The US Treasury department has a form you can fill out to report these lost/stolen bonds. As always, searching is FREE! 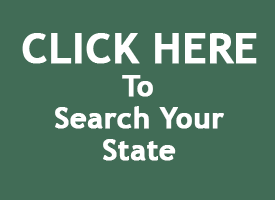 Be sure to search your state to see if you have any unclaimed money or unclaimed property. Copyright © 2019 Unclaimed Money. Powered by WordPress. Theme: Spacious by ThemeGrill.